How to download game in GameMod.io? You want to get Root? How to install the game for non-root (file apk)? How to install the game with OBB or DATA? till then do not click on anything. 4) Once the patch is finished you will see a message as shown in the figure. Close Lucky Patcher and Reboot your device. 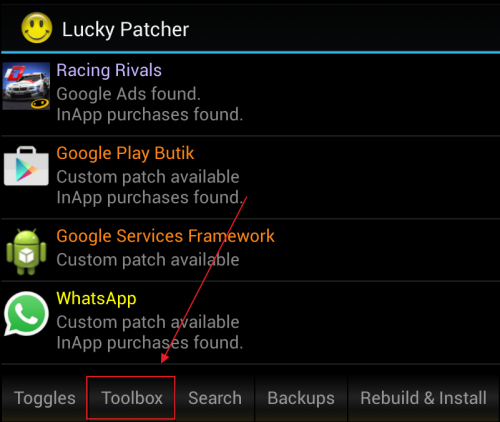 5) After your phone restarts, open Lucky Patcher again and Go to Toolbox—->Patch to Android again as shown in earlier steps. 6) Tick on the option ‘Disable signature verification in the package manager’ and click on Apply. Wait for it to complete the process. 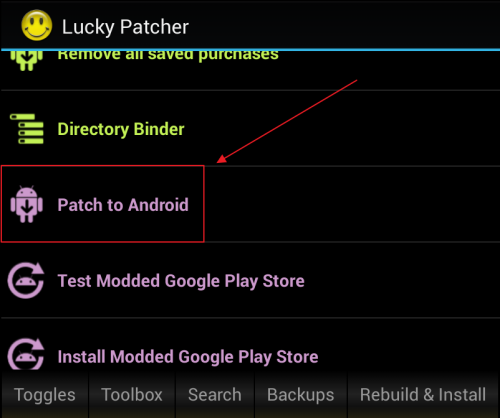 After the Process is completed, close Lucky Patcher and Reboot your device. On Some devices after the patch is applied the phone will Reboot automatically. No need to Restart again if the phone Restarted automatically. 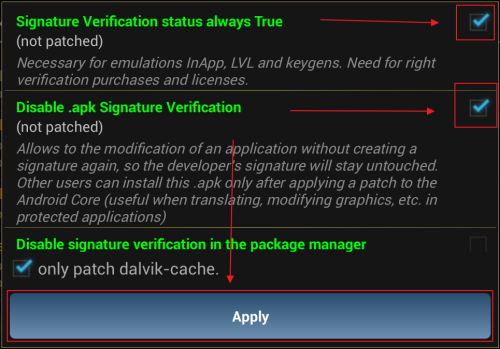 7) After the patches are applied, install unsigned apk above to login google.